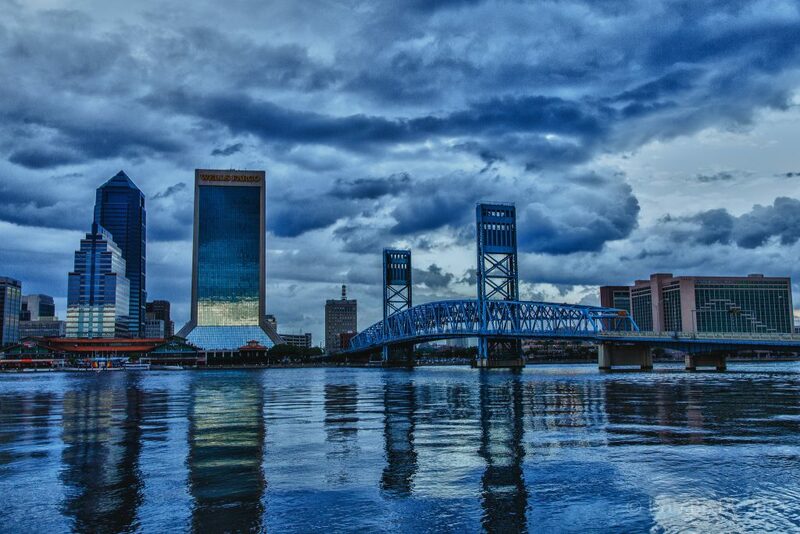 Fly private jet charter to Jacksonville, one of the most popular private flight destinations in the area. As the biggest city in the state, it might not beat Miami out in culture, but it definitely wins in the live music and bar scene category – unless you count samba music. Orlando jet charter can arrange the perfect private flight itinerary to help you enjoy everything that the area has to offer. It’s the headquarters of the PGA Tour and the World Golf Hall of Fame, and has some of the nicest and most technical courses on the East Coast. Regardless of what you plan to do in the area, our Wyvern certified brokers can make your trip as comfortable and efficient as possible. We can arrange everything from multi-leg private flights with gourmet in-flight catering to luxury ground transportation and private helicopter lifts. Available 24 hours a day and 7 days a week, our team will ensure that your needs are met exactly when they need to be. Whether you’re flying in a group or solo, or in a heavy jet or a light jet, Jacksonville International (JAX) and Jax Executive at Craig Airport (CRG) can accommodate you. 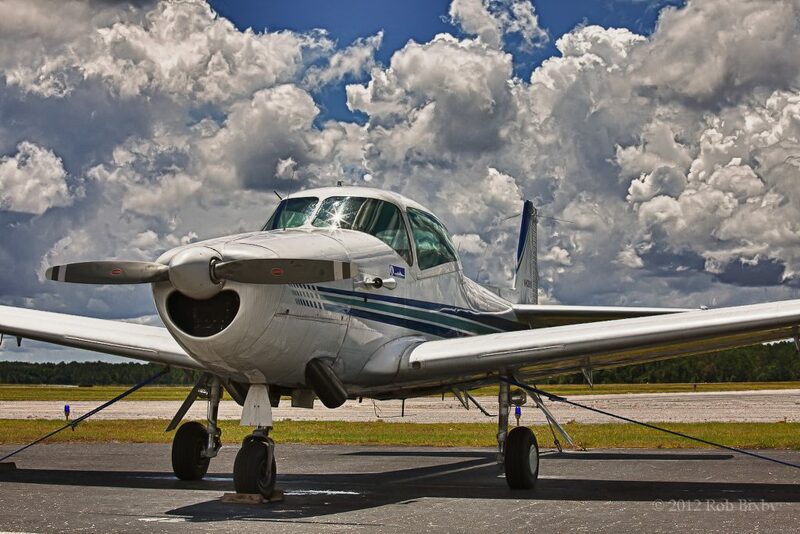 Request a quote now or call to book your luxury private flight to Jacksonville, Florida. Choose between the following airports for your private jet charter flight. 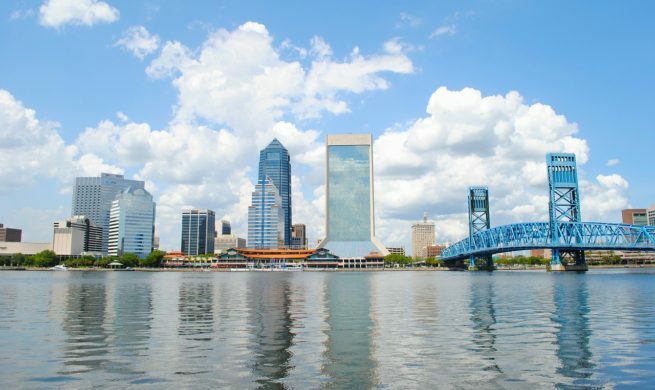 All of the airports listed below are located within 20 miles of the central business district of Jacksonville FL, offering flexible arrival and departure options for corporate, executive and luxury private flights. Gain access to the following private aircraft when arranging your Jacksonville charter flight with Orlando Jet Charter. We run third party audits on all of the jets, turboprops, pistons and airliners we arrange, and we review reports detailing operator history and pilot experience to connect you to the best possible flight. A private flight to Jacksonville is often going to be carrying a group of Jaguars fans, business executives, or a professional golfer or two. Our clients generally don’t have time to waste waiting in long commercial lines, risking loss of baggage, or dealing with the screaming baby on the plane. Whether you’re heading to your yearly business conference, or competing in a Jacksonville-based TPC championship, our air charter brokers are the best at what they do, and can make sure everything is taken care of so that you don’t need to worry about it. Our private aviation team understands the importance of pregame rituals, and will go to great lengths to ensure that the atmosphere, catering, and crew on your private flight are exactly as you expect them. When we arrange flights, we arrange them while taking pride in the fact that we’re helping our clients to perform at their best- whether in the conference room or on the course. In these instances, flying private is less a decision in comfort, and more a decision based on efficiency and performance. As for the Jags fans reading this, we can arrange aircraft with plenty of room for you and your entourage. Because, who wants to watch the game alone? With thousands of aircraft at our disposal, we can book an aircraft for you that has plenty of room to relax, chow down, and perhaps do a bit of midair tailgating before you hit the official Jaguars tailgating party. Whatever you’re hoping to accomplish in the area, a private flight is the best way to get there. If you’re interested in taking in some of the sites while there, read on to check out our list of the best attractions in the city. Jacksonville is full of luxury hotels that are great for after a private flight. From boutique hotels to elegant contemporary resorts, there’s a lodging option for every occasion. If you’re interested in staying at the nicest of the nice, then head over to the Ponte Vedra Inn and Club. Boasting one of Florida’s nicest golf courses, immaculately maintained tennis courts, and fine-dining at its Seahorse Grille, the Ponte Vedra Inn and Club is definitely the nicest place to stay in the city. Enjoy the luxury of a private flight throughout your trip, and savor the convenience of being transported straight from the airport to your hotel, skipping all of the lines and noise at commercial ports. Regardless of where you decide to stay during your visit, the best way in and out of the city is with a luxury private flight. Request a Quote or give us a call at 1-888-987-5387 to speak with one of our Jacksonville Private Jet Charter agents for your next luxury vacation, business trip, or special event.